In accordance with State legislation requirements, PBPL manages development at the Port of Brisbane via the 'Brisbane Port Land Use Plan 2015', and an accompanying suite of Technical Guidelines and Infrastructure Plans. 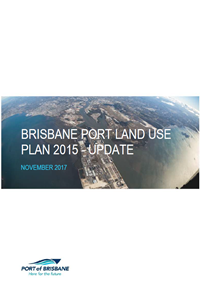 This plan has been developed, reviewed with community input and approved by the State to ensure that the port’s development is sustainable and responsive to legislative changes and industry dynamics. includes a range of plans/figures/drawings - which help to spatially communicate the developmentvision for core port lands. 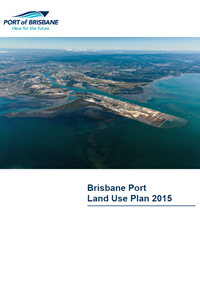 We have produced four land use fact sheets to assist you when developing on core port land.